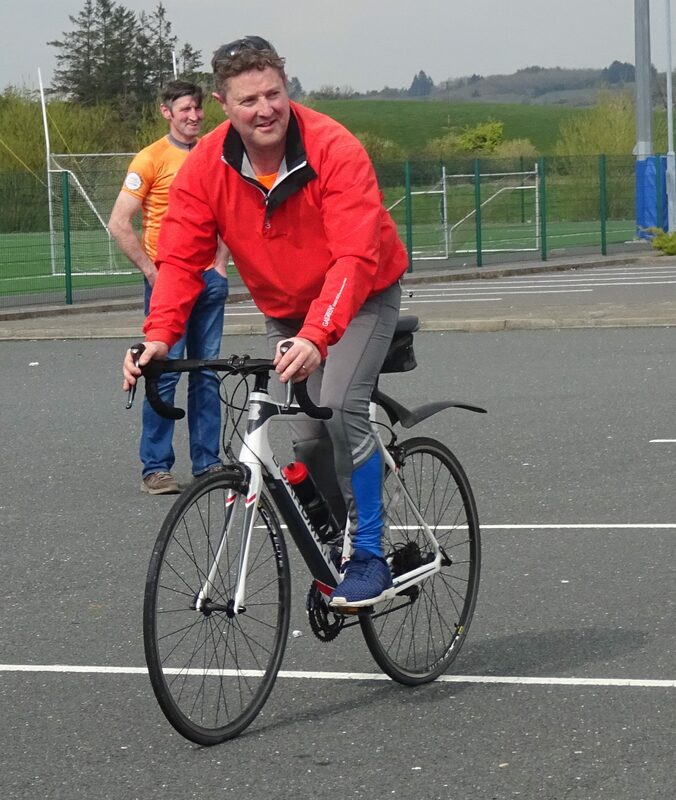 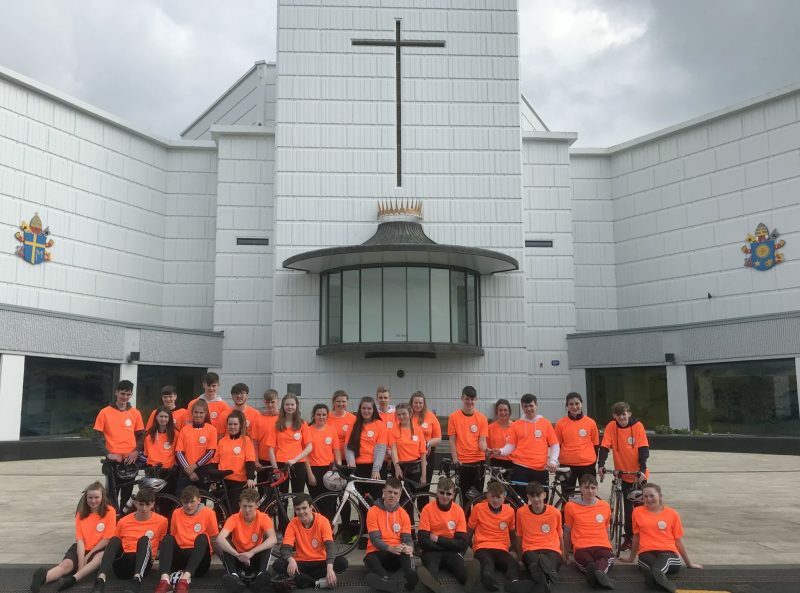 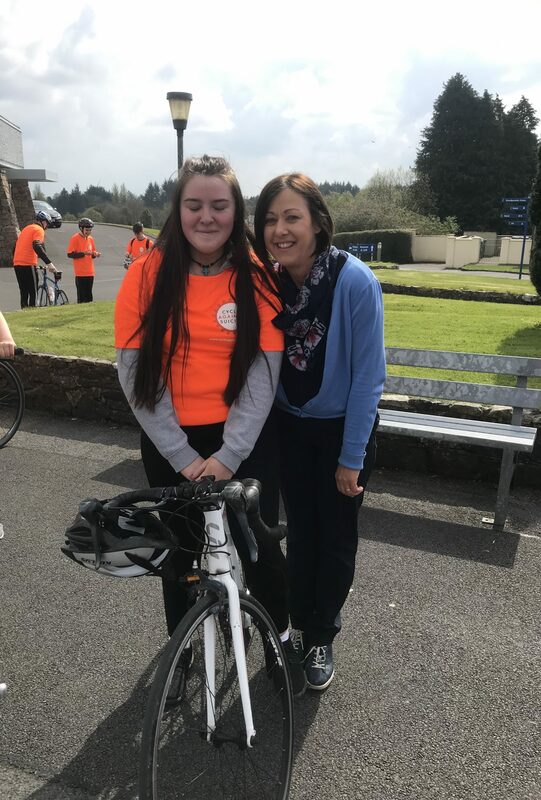 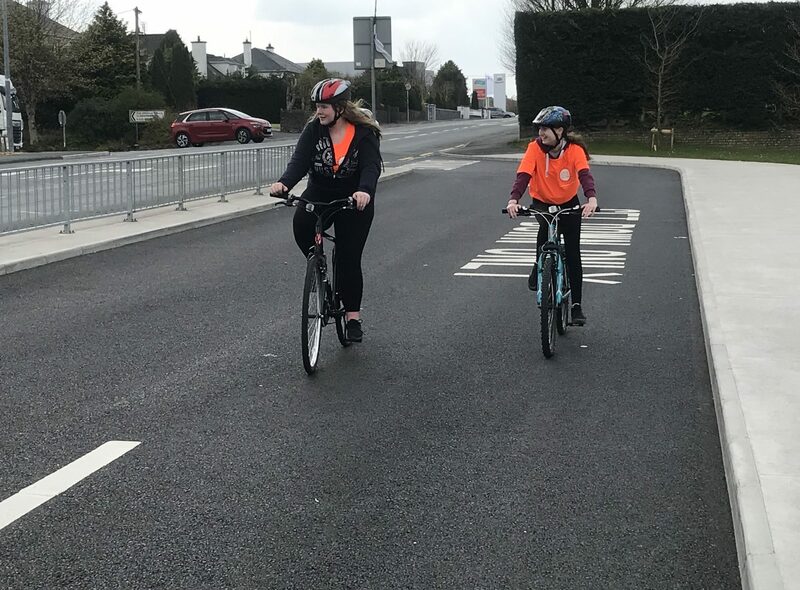 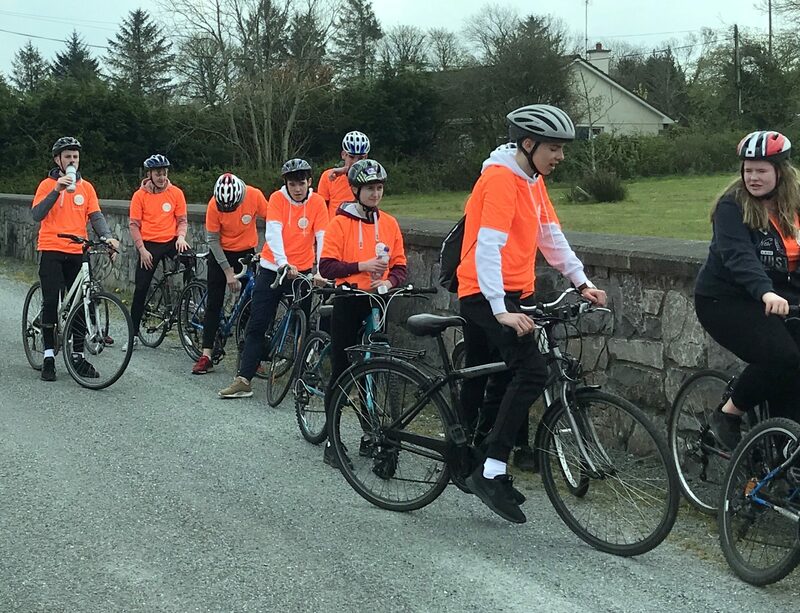 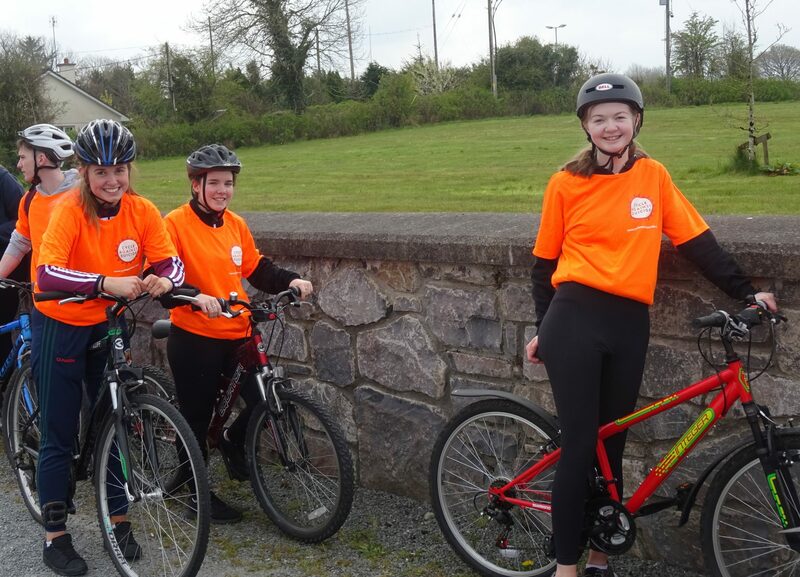 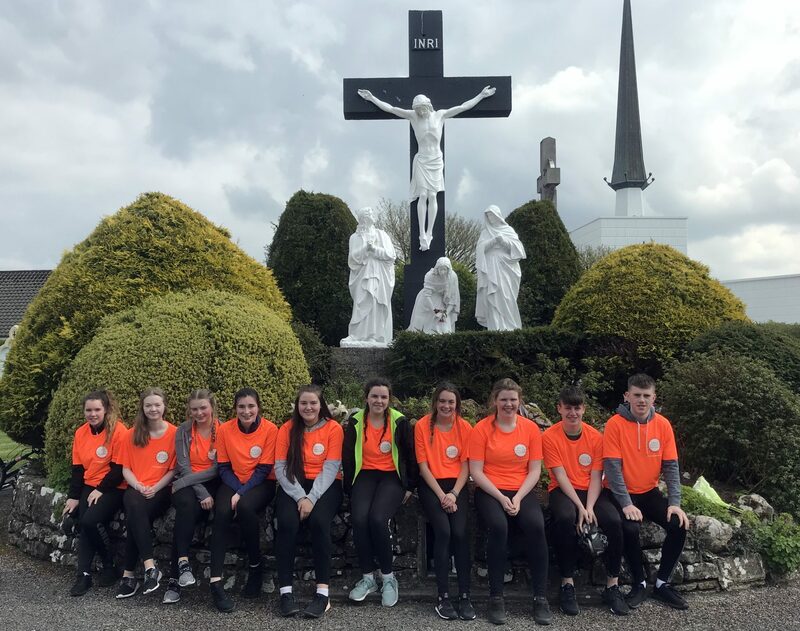 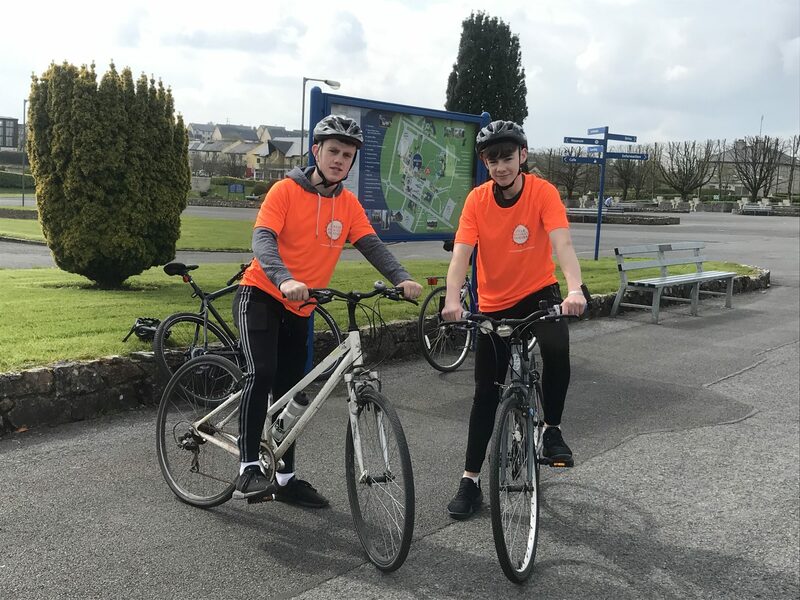 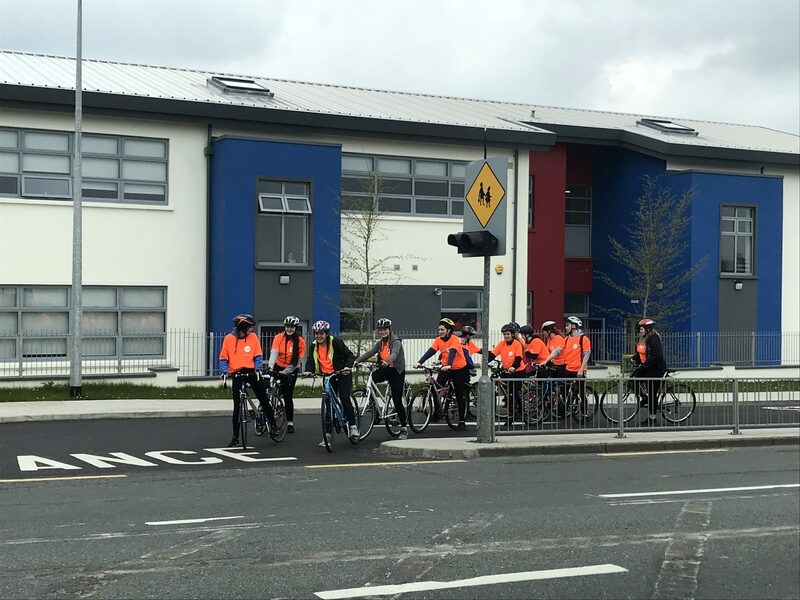 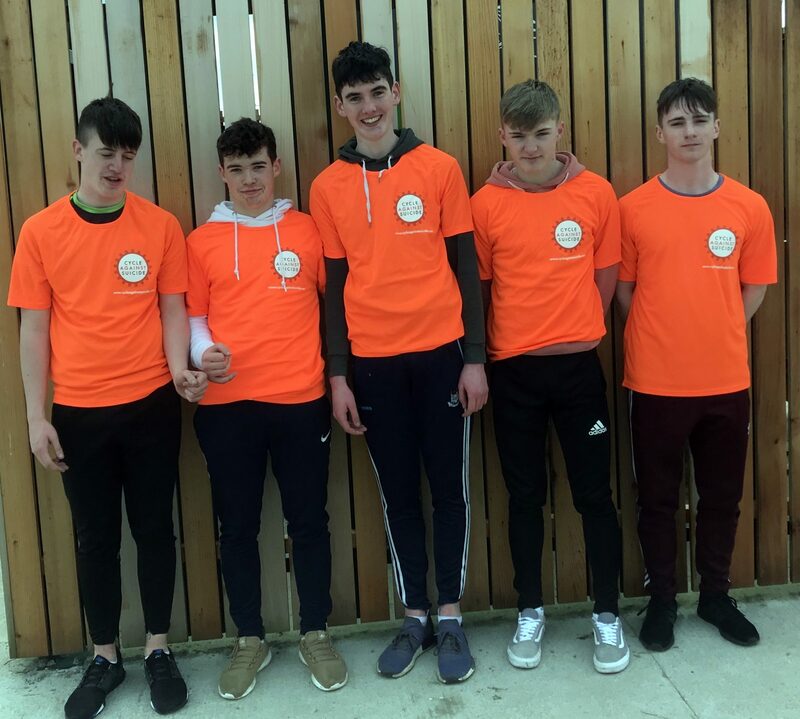 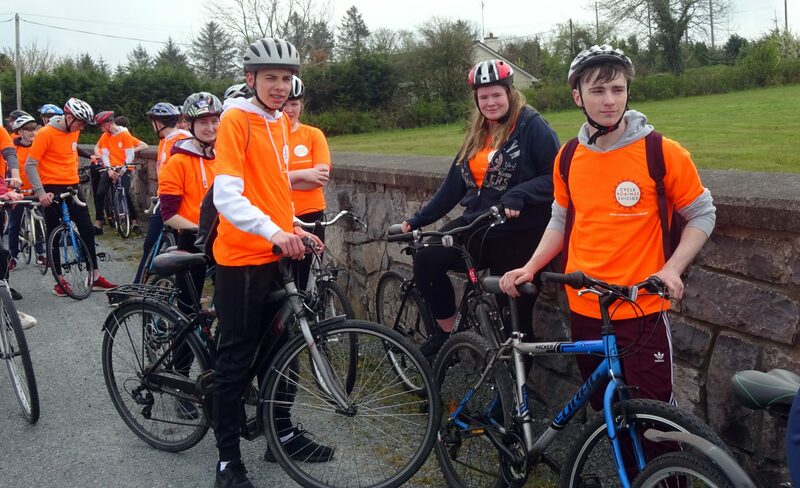 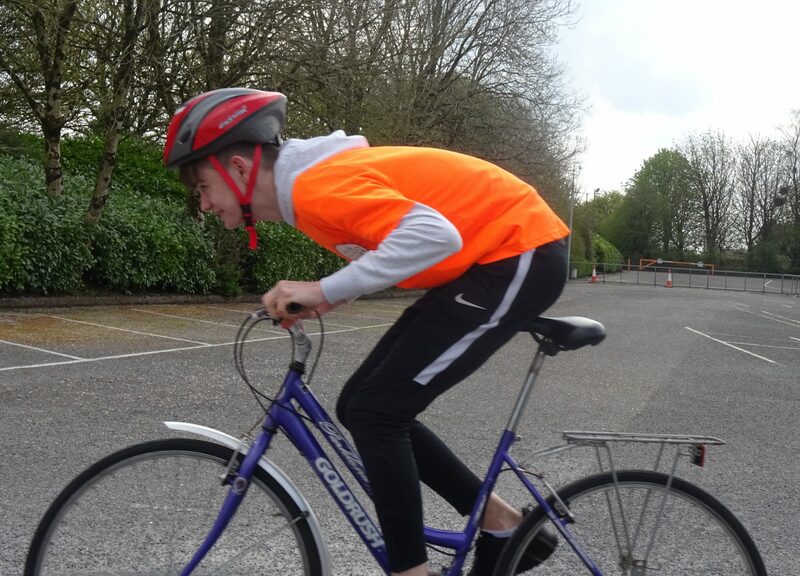 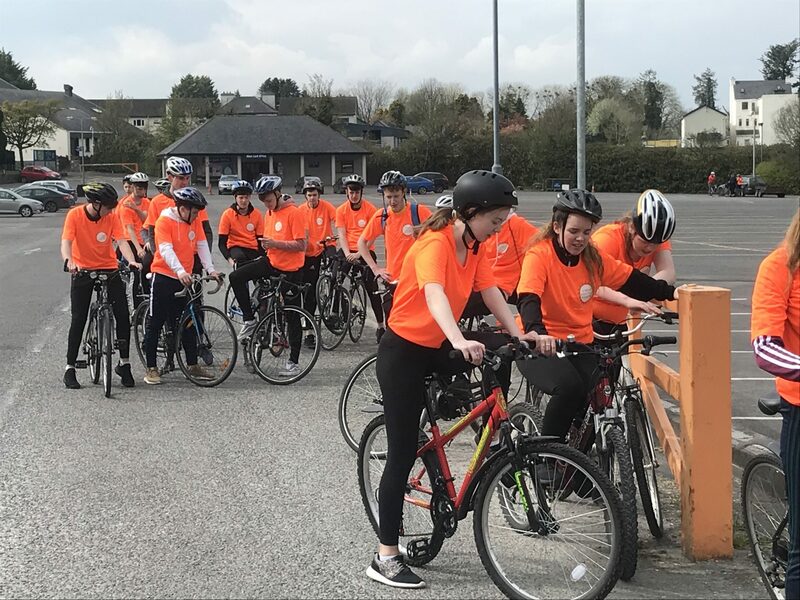 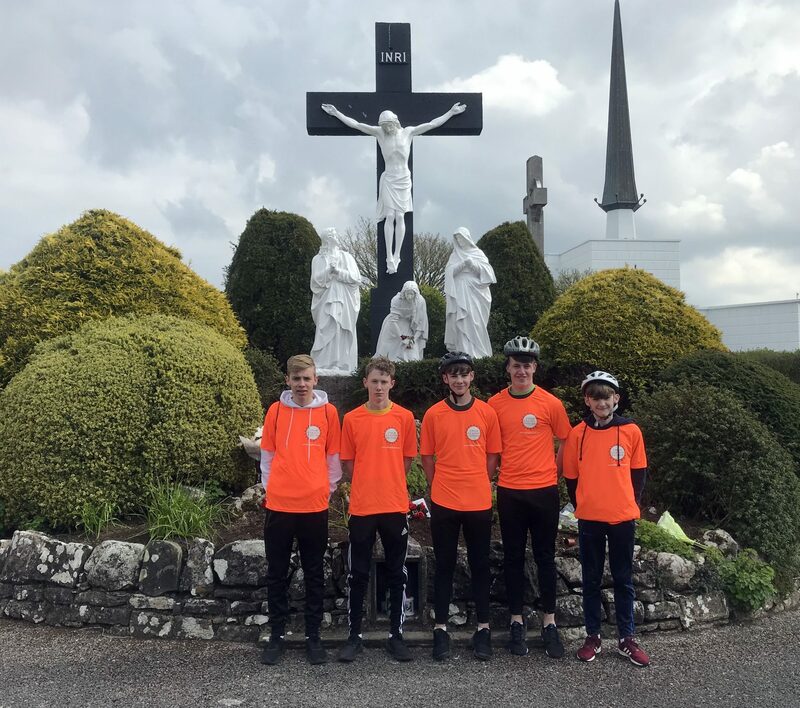 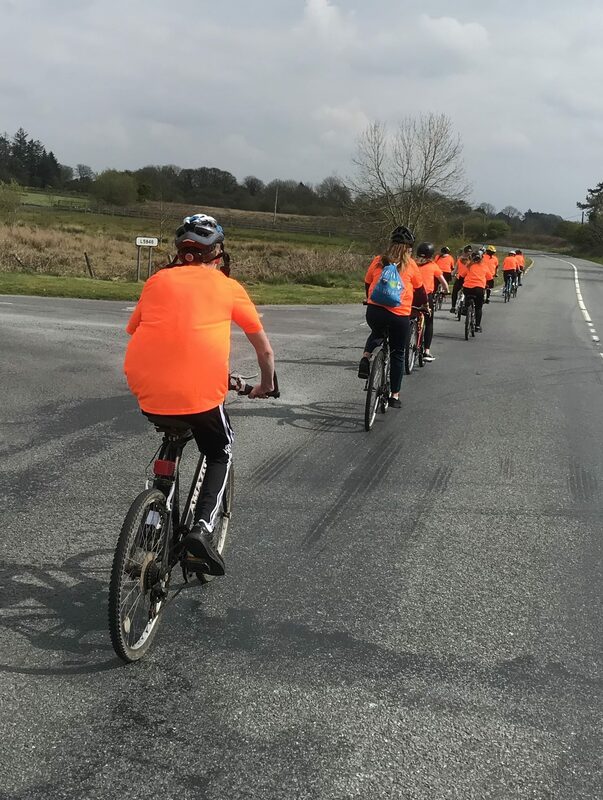 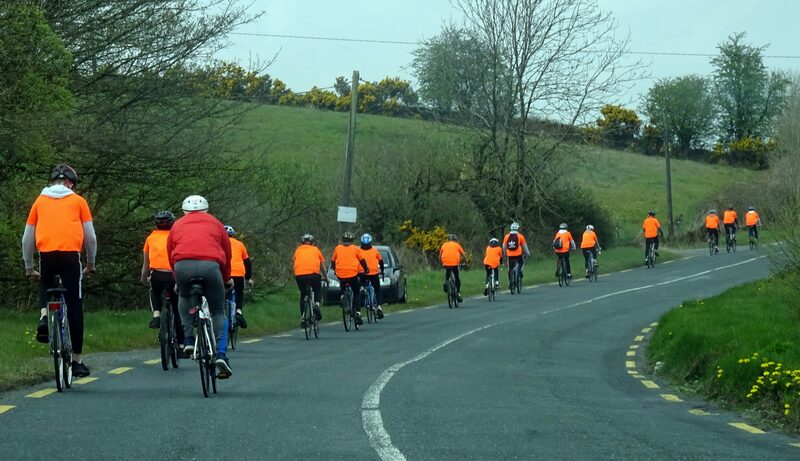 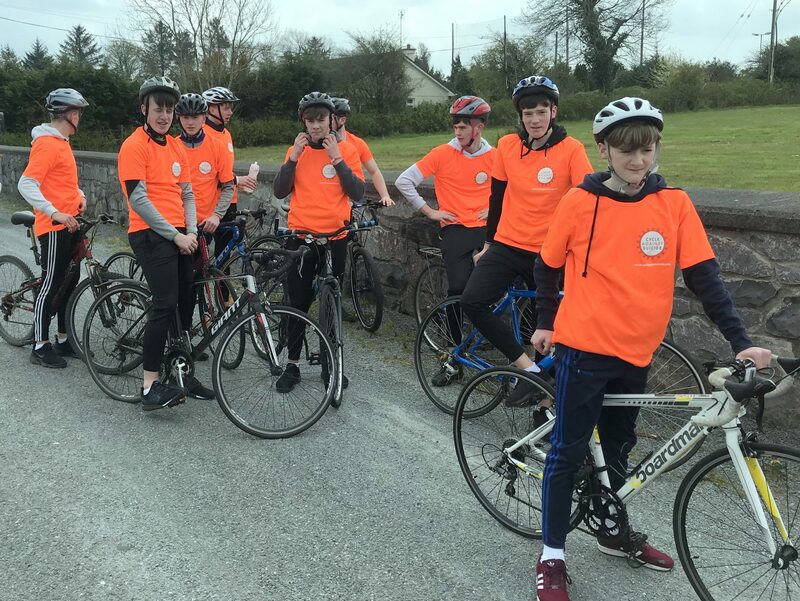 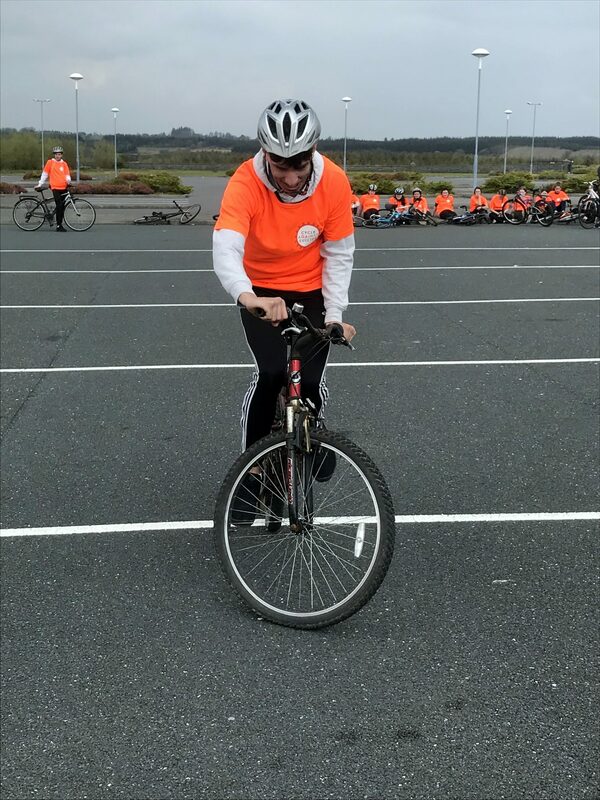 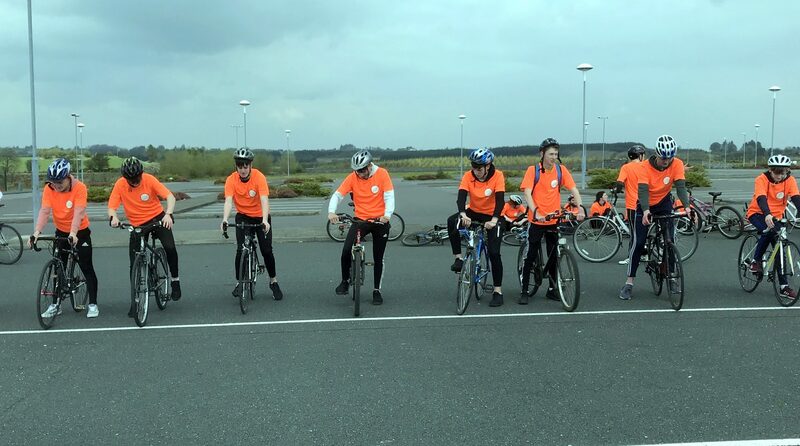 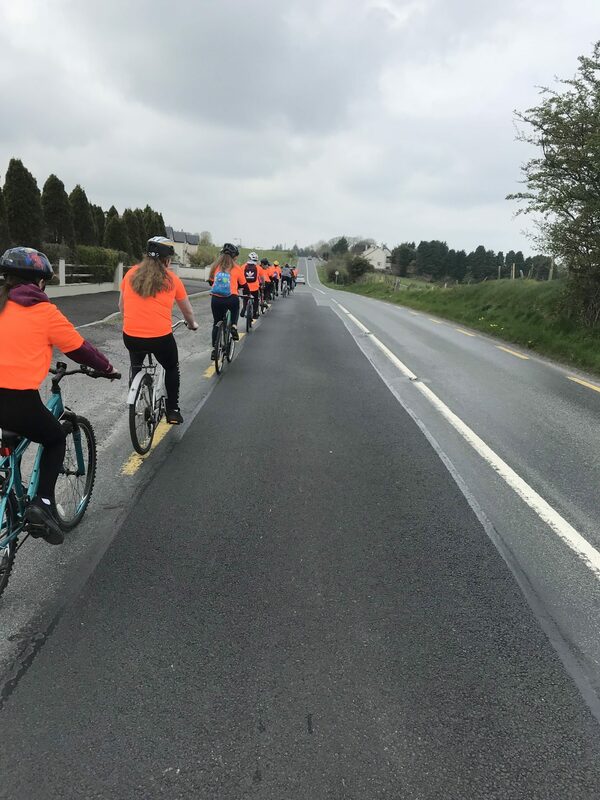 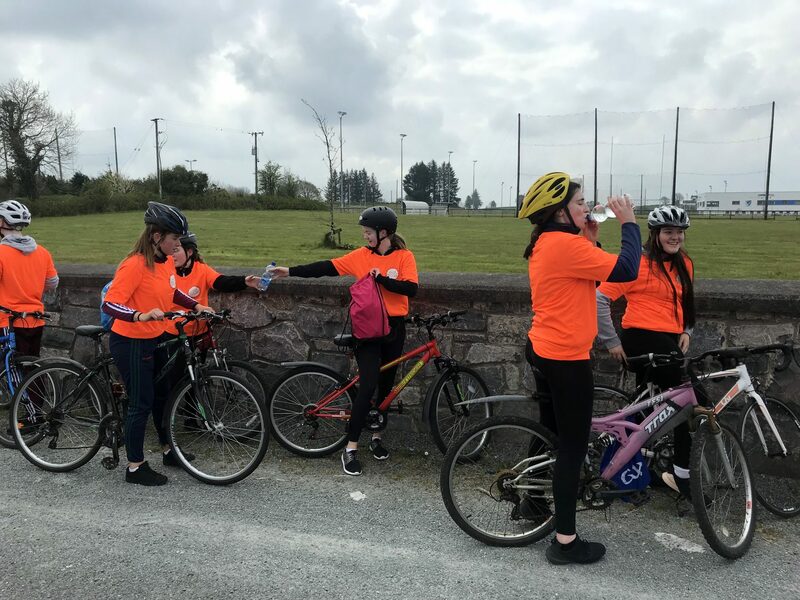 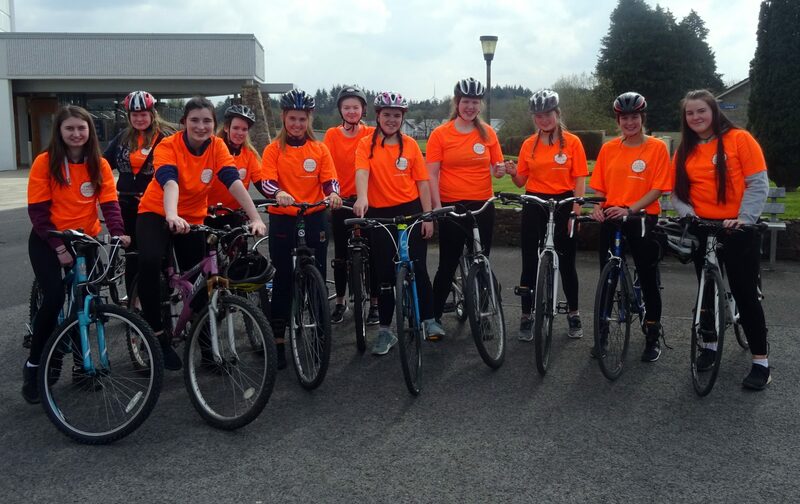 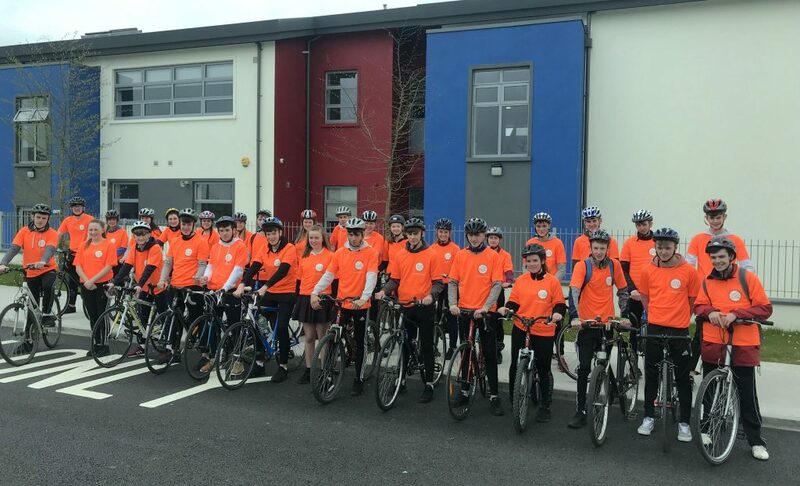 Our TY students cycled to Knock and back today for the annual Cycle Against Suicide ride. 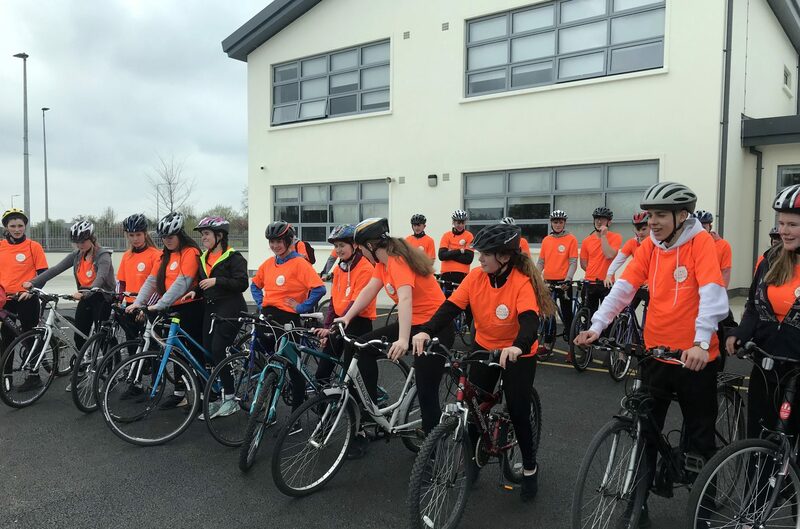 The ride aims to highlight mental awareness with our students promoting the message that ‘It’s OK not to feel OK; and It’s absolutely OK to ask for help’. 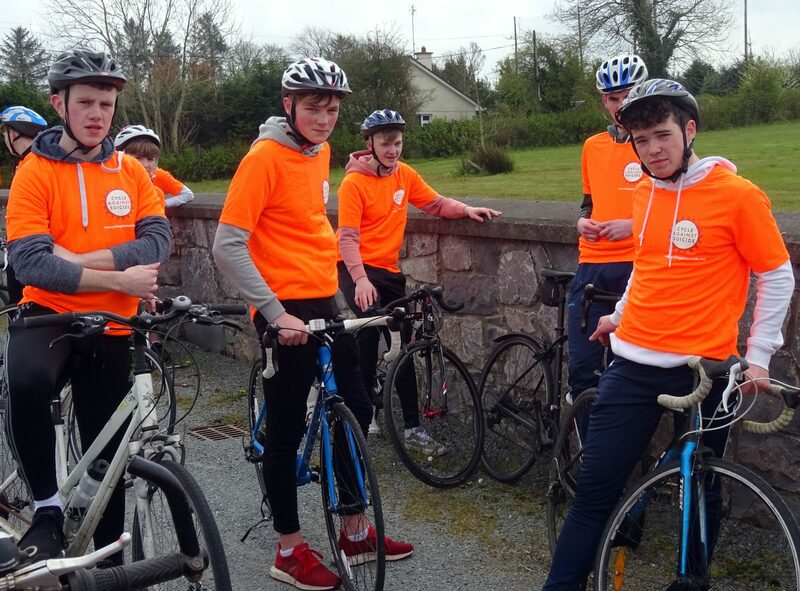 One in three young people in Ireland will experience some form of mental health issue in any given year. 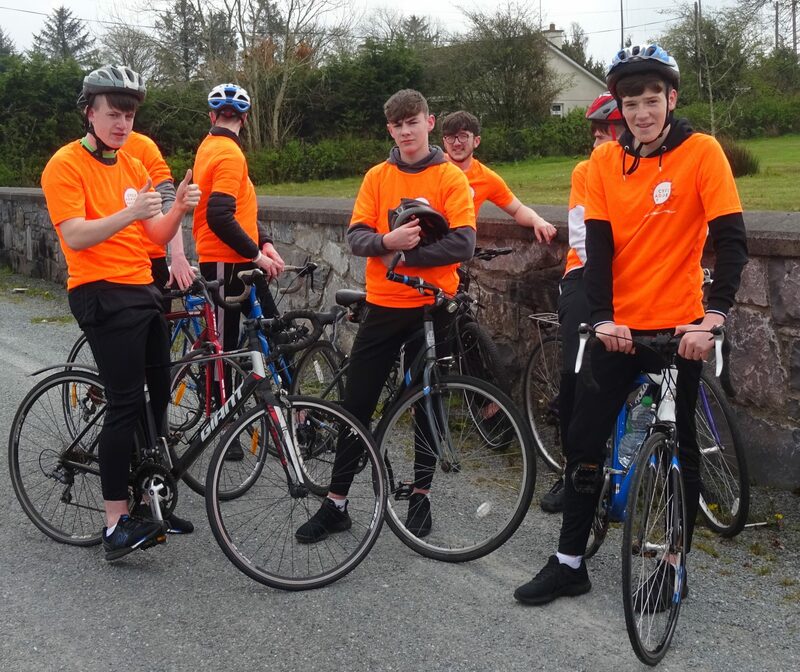 For the majority of adults living with a mental health problem or mental illness, the first onset of their symptoms began when they were teenagers, and evidence shows that early intervention is critical if treatment is to have the most positive outcomes for the future life chances of affected young people.